Motorised hackney cabs, London Taxis for hire, are known as Black Cabs, though they can now be seen in a variety of colours and advertising liveries. They have a small turning circle of only 25ft (8m) and their design complies with a standard that was first set out in 1906. In 2015 the black cab was elected by Londoners as their favorite transport design icon and is well known around the world as a symbol of London. 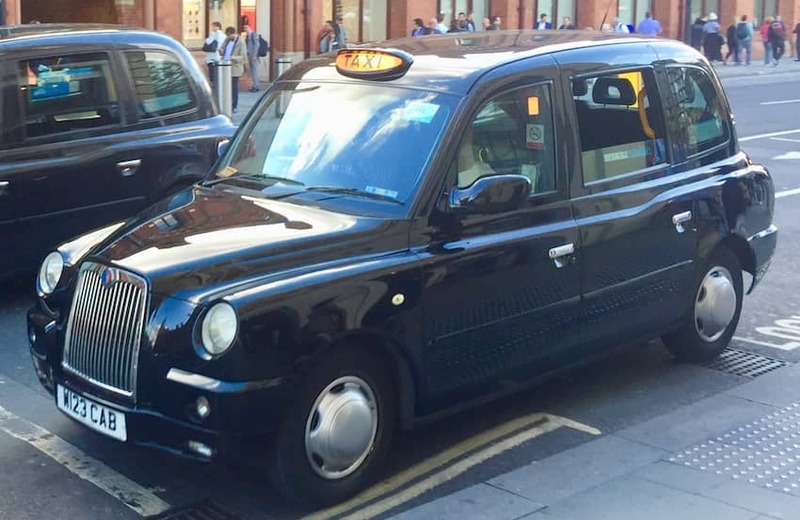 The Black Cab has frequently been associated with celebrities for appearances in videos and customization for personal use, and such is their popularity there are also fleets of London taxis operating abroad.